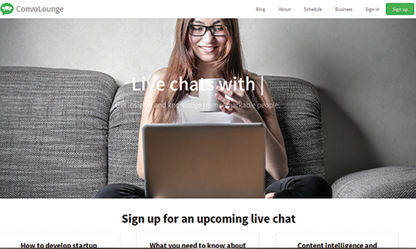 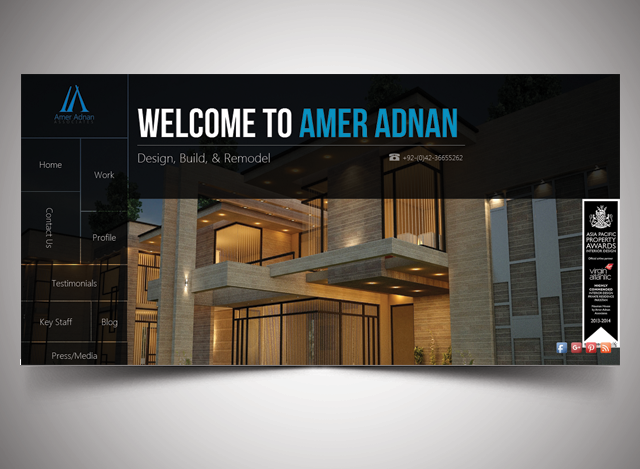 Our portfolio is not just limited to website design. 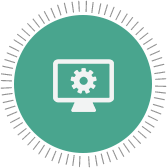 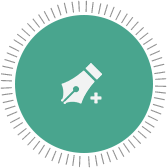 Our talented team of programmers and developers are industry experts in both technical and domain specific environments. 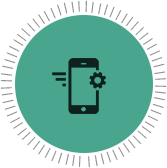 MaavraTech provides mobile application development for the most popular mobile operating systems including iOS. 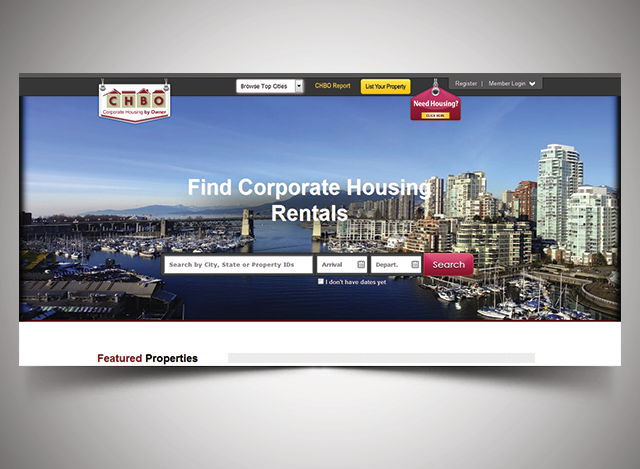 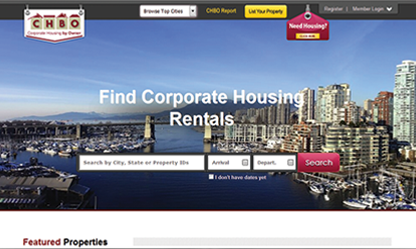 Corporate Housing by Owner (CHBO) brings quality landlords and renters together. 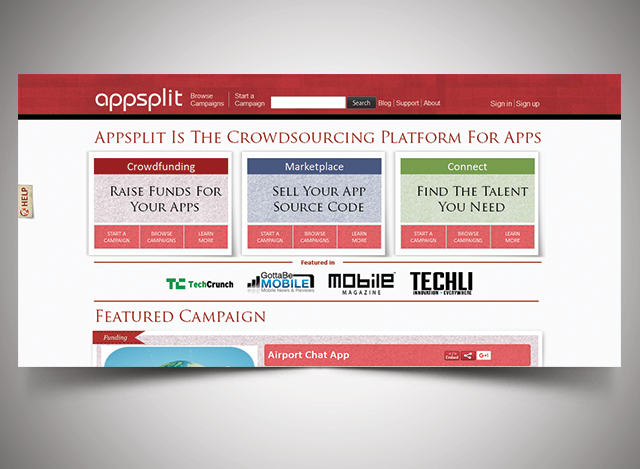 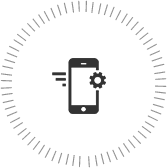 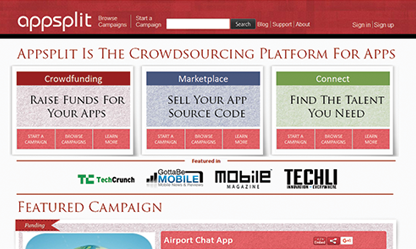 Appsplit is a crowdfunding platform for apps. 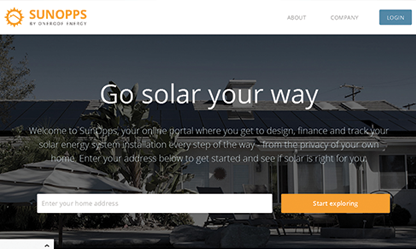 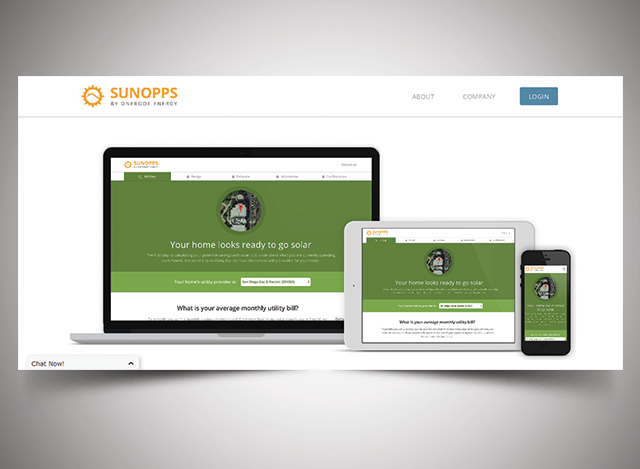 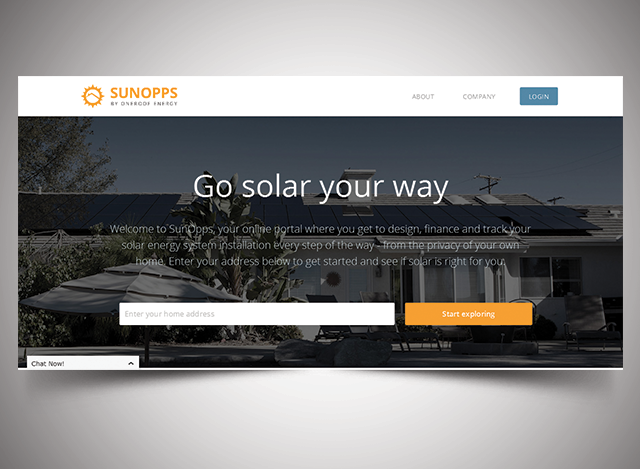 SunOpps is a powerful online tool that empowers homeowners to customize their solar electric system and financing. 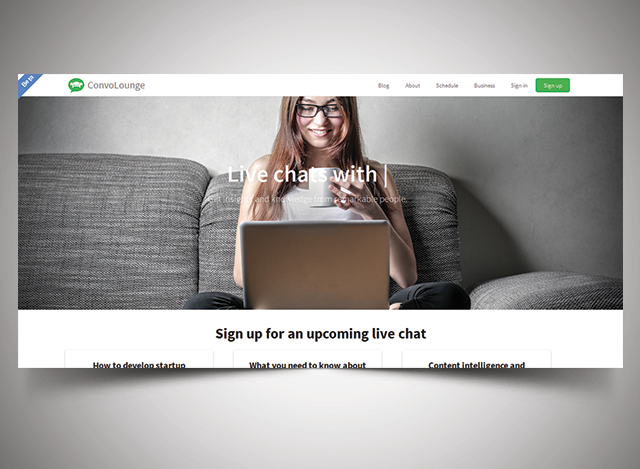 ConvoLounge is the venue where great conversations happen. 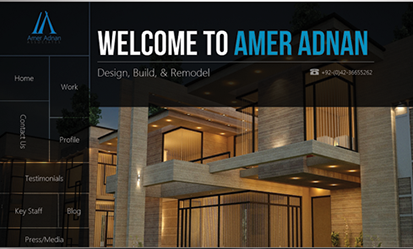 Amer Adnan Associates is an interior design and architectural firm.